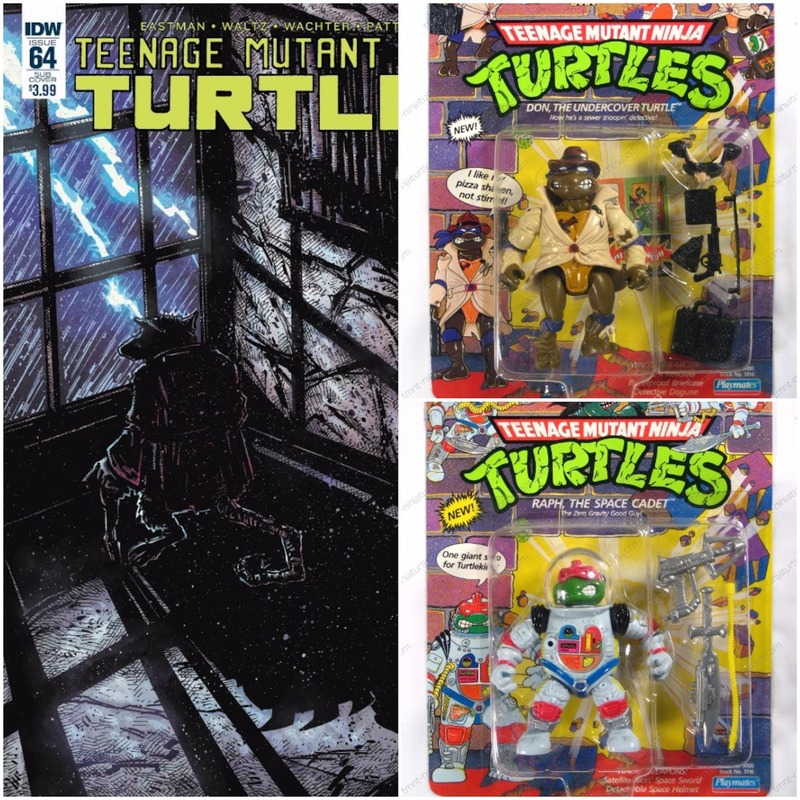 Episode 66 – We Wish You a Merry Mutanimal Christmas! 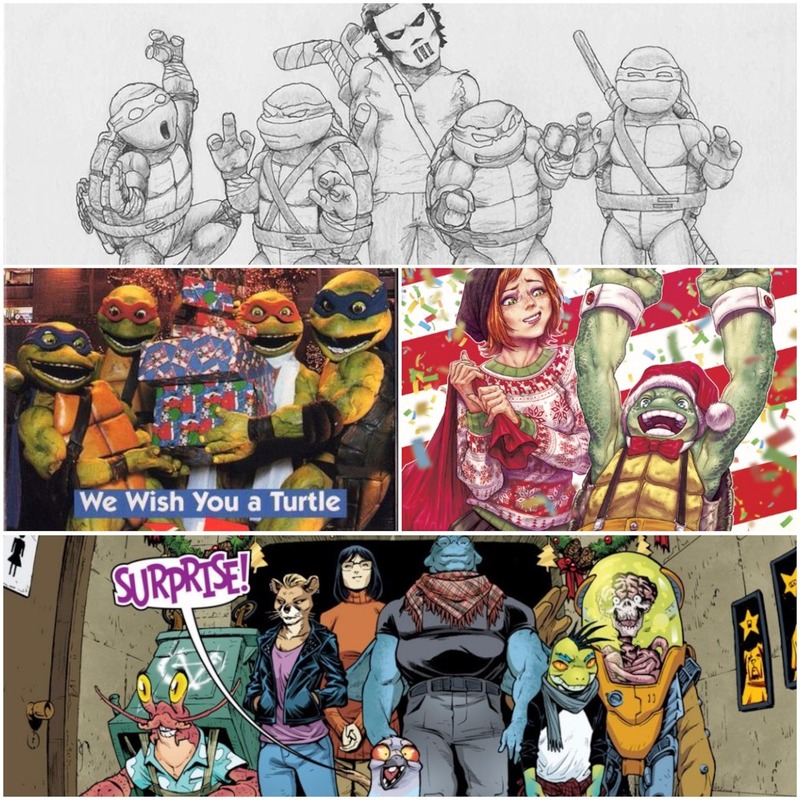 In this totally tubular episode, we discuss some of our favorite Christmas TMNT memories, the fantastic and festive 65th issue of the IDW series, and watch “We Wish You a Turtles Christmas” with Nicole O’Rourke (This was all Josh’s idea) with a mega slice of bacon and gingerbread pizza! 4. TMNT Shadows of the Past Board Game – Out now! 6. Alopex to be in next episode of Nick series! Another special slice of pizza goes out to Marcos for his email and Rob V. for his voicemail. 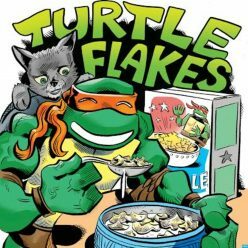 Cowabunga, dudes!